Alpha-Zeta Chapter of Sigma Alpha Epsilon at Penn State - THON 2017 Is Almost Here! THON 2017 Is Almost Here! Though it's hard to believe another year has gone by, THON 2017 is already just a month away! 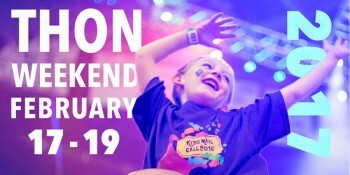 THON Weekend kicks off at 6 p.m. Friday, February 17 and ends at 4 p.m. Sunday, February 19. So get ready to cheer our young Penn Staters on as they make us proud once again with the largest student-run philanthropy in the world. 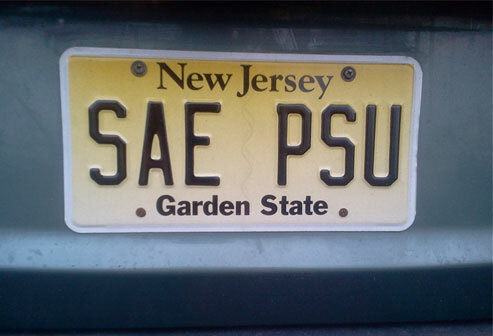 You can make a contribution to THON through Sigma Alpha Epsilon by clicking here.